Costa Rica has it all when it comes to romantic and adventurous getaways. Rainforests, rivers, a warm and inviting culture and climate, sunny skies in the dry season, and an abundance of wildlife to see and outdoor activities to do. I suppose that’s why so many couples see Costa Rica as one of the best places to elope in the world. What better way to make their special day even more special? And once the deed is done, they’re already on their honeymoon! 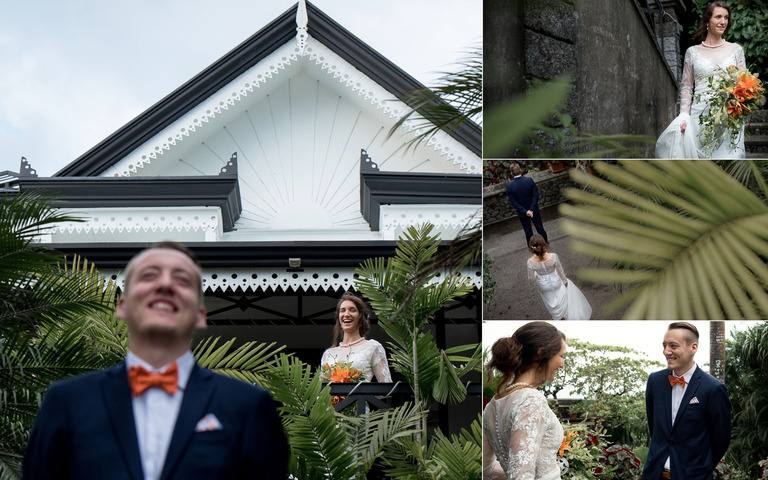 Meghan and Justin are one such couple and I had the pleasure of photographing their special moments at Villa Caletas, a venue with an extraordinary view. 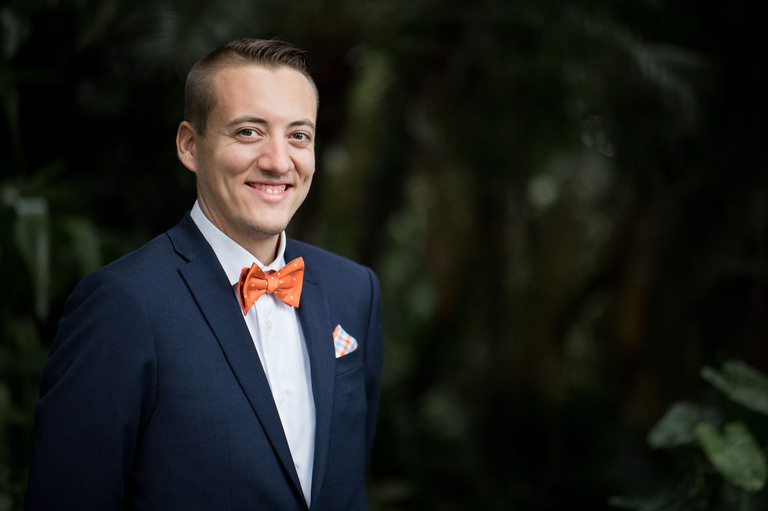 Let’s take a look at this gorgeous, simple elopement. Sometimes when I photograph weddings, the couple has significant heirlooms or special traditions they would like to include. Meghan and Justin, however, simply wanted to enjoy their day without a whole lot of ado and fanfare. They describe themselves as being engineers at heart and love devising new projects or looking for new adventures. Meghan is even finishing up her graduate degree and is planning to work as a nuclear scientist on a Navy submarine! The date also had special significance. They chose, 11/23 because it is a Fibonacci number: 11/23 (1-1-2-3) and their 40th anniversary would continue that sequence. They are from New England and it’s pretty cold up there in the winter so heading to Costa Rica for some sun and warmth seemed like a great idea. It is, after all, one of the best places to elope in the world. November in Costa Rica might be warm, but the green season is still in full swing. That means that sometimes we have to dodge the raindrops. This is the rainforest after all. In Meghan and Justin’s case, it turned out to be a beautiful blessing in disguise. As you saw in the first photo, a spectacular rainbow splashed its gorgeous colors across the sky. It was the perfect backdrop for their simple elopement. 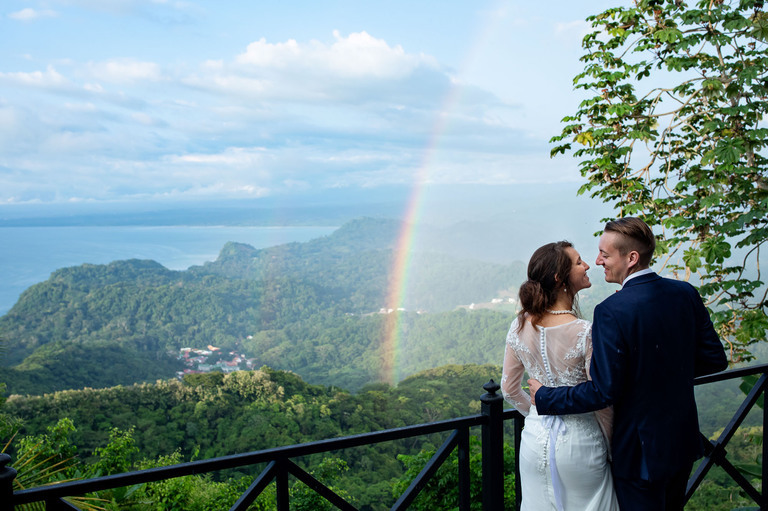 After seeing these lovely photos, you’re probably inclined to agree that Costa Rica is one of the best places to elope in the world. I can’t promise the rainbow, but Costa Rica never disappoints when it comes to natural beauty. If you’re still not convinced (or just want to see some more amazing views) check out this other wedding I photographed at Villa Caletas. 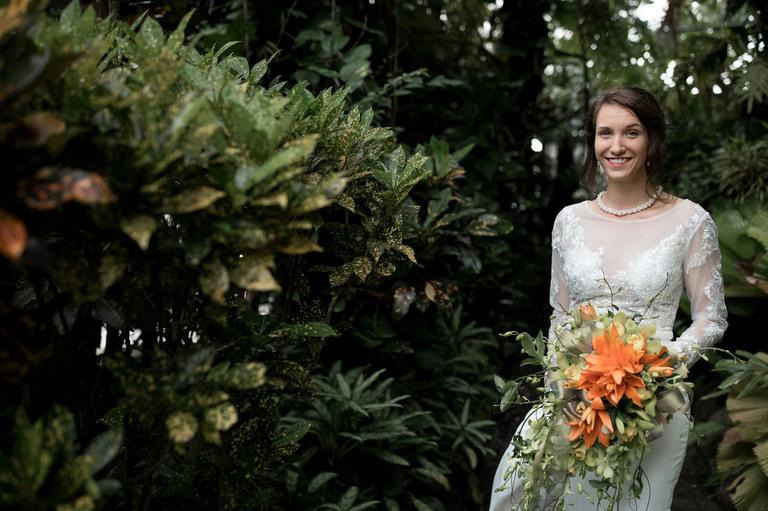 © 2019 Costa Rica Wedding Photography | Kevin Heslin Photography|ProPhoto Photo Blog|Design by Northfolk & Co.